Yes, yoga isn't just about asana, and yes it's also meditative and spiritual and all-around made of pure awesomesauce. 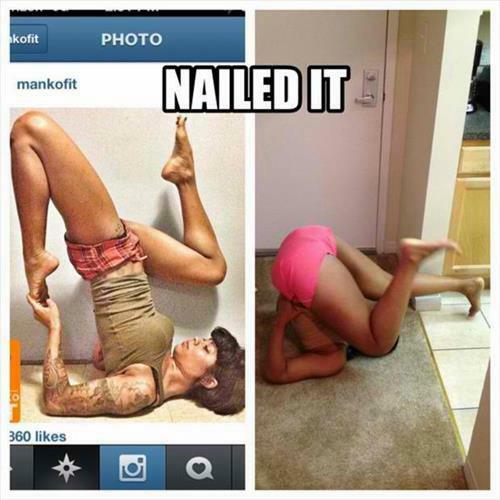 But let's be honest -- there are, and will be, times when your expectation of performing a yoga pose doesn't quiiiite fit the reality when you actually do it. 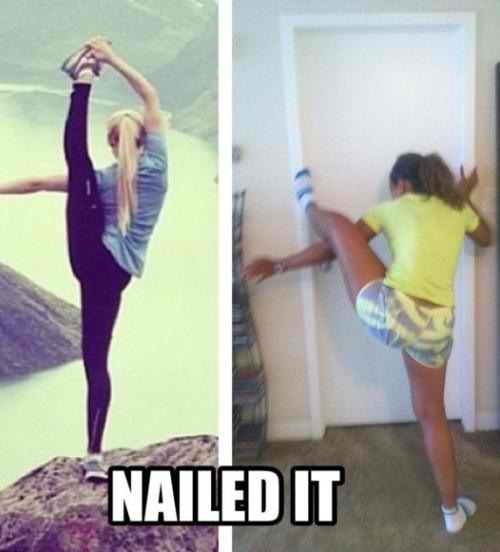 So here's a short compilation we put together to laugh and celebrate the wonderfully human, imperfect, and funny yoga moments we have on and off the mat. Cheers! 3. 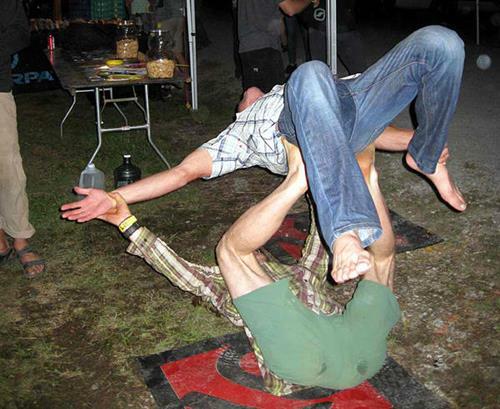 Umm...guys it's ACROyoga, not ALCOyoga? 6. 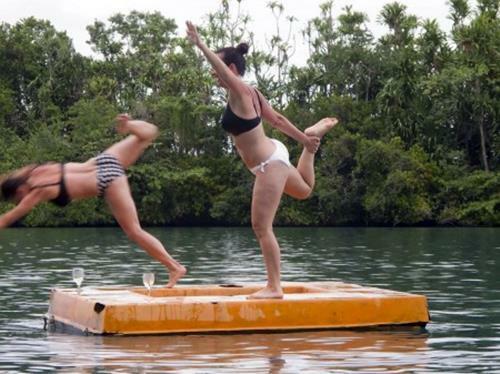 In yoga, there is strength, grace, buttkicks...wait, what? 9. "Yep, this is reaaaally calming..."
10. 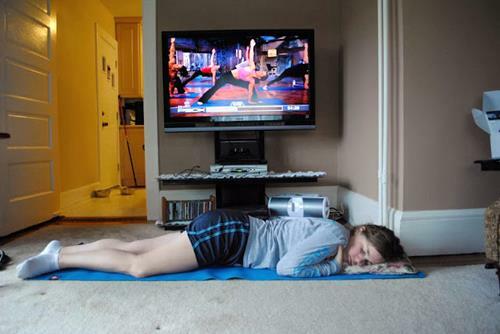 "Oh, Locust pose? 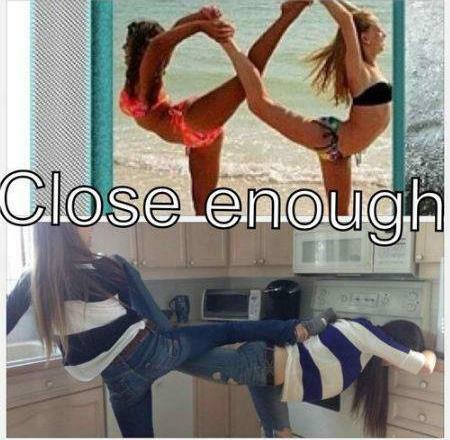 Pfft, that's easy"